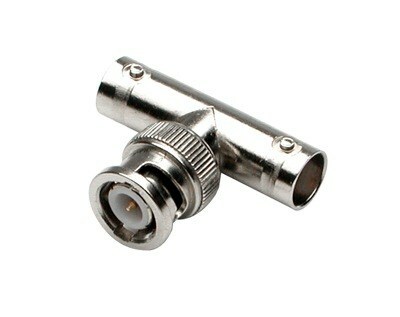 Thank you for your interest in BNC Cables and Adapters. Please complete and submit the form below and an ADInstruments representative will aim to get in touch within one working day. If you’d like to speak to someone immediately, office contact information is available from the contact page. Connects to any BNC plug, allowing any signal to be split between two devices. 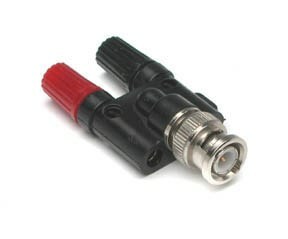 Allows connection of devices with the corresponding stereo output connector to any BNC input of a PowerLab. 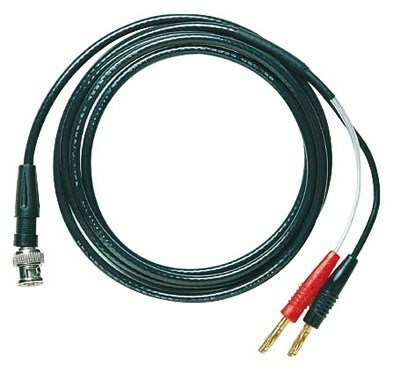 Used to connect a Grass Amplifier Analog Output or a Finapres Nova Analog Output to a PowerLab. Used to connect audio Headphones to a PowerLab Output. 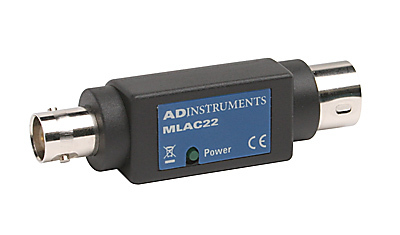 Can be used with the PowerLab and LabChart in conducting audio evoked experiments in the student classroom. Used with the Thermocouple/Analog Converter. Used to connect the Thermocouple to Analog Converter to a PowerLab. Used to connect the Millar Pressure Signal Conditioner to the PowerLab inputs. A set of two BNC to Alligator Clips (differential). 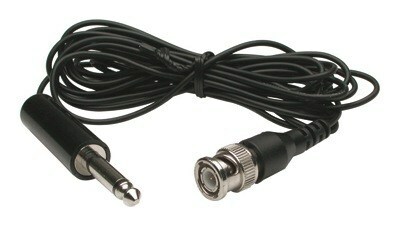 A fully moulded BNC to BNC Cable (1 m). 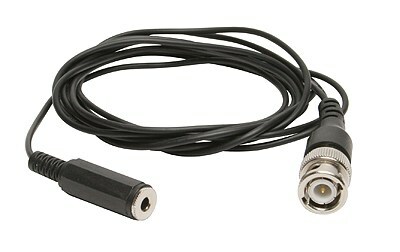 A moulded BNC to BNC Cable (2 m). 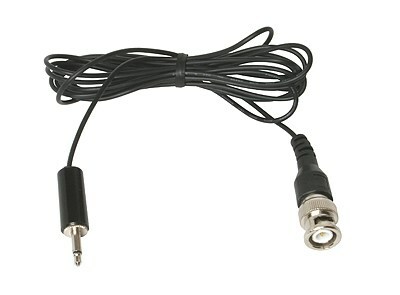 Use with Tendon Hammer and any transducer with a BNC connector where an extended cable is required. 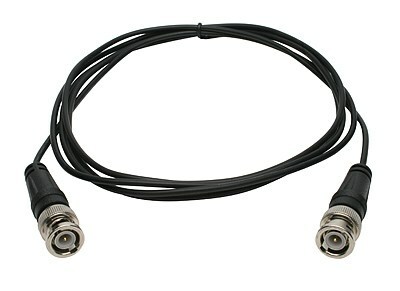 A BNC to BNC Cable (6 m long). 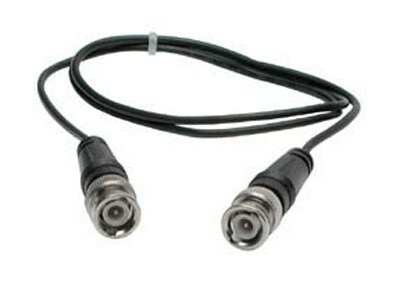 Required for use with Inputs 3 and 4 on the PowerLab 26T to allow the connection and operation of any front-ends or other external devices with BNC connectors. 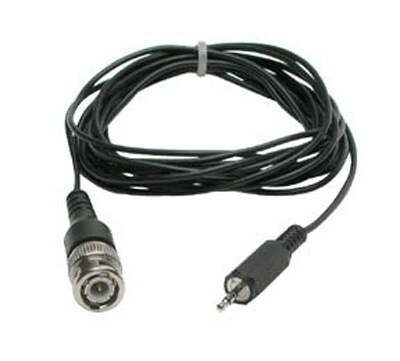 Can also be used to connect a transducer with a BNC connector to Inputs 1 and 2. Used with multichannel Bridge or Bio Amps including the Quad Bridge Amp, Octal Bridge Amp, Octal Bio Amp, or any other device with multiple BNC connections. 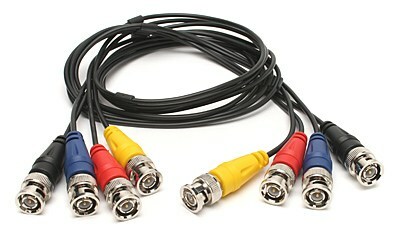 The cable has four colored sheaths, black, red, blue and yellow, to enable easy identification of cable connections.